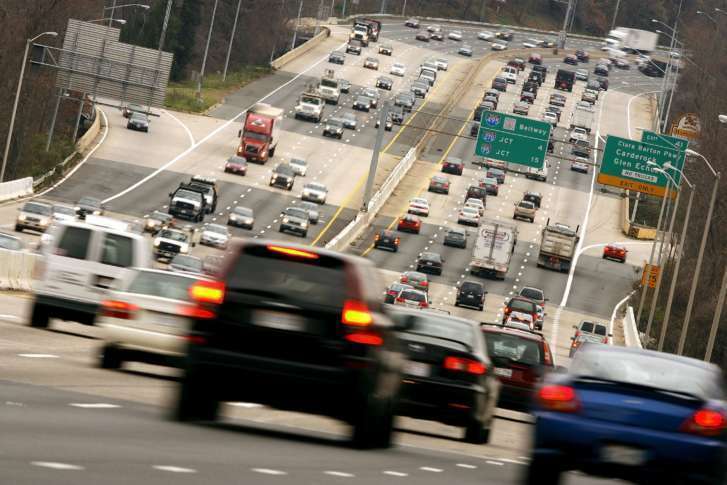 A year later, has a toll lane extension on I-95 helped your commute? 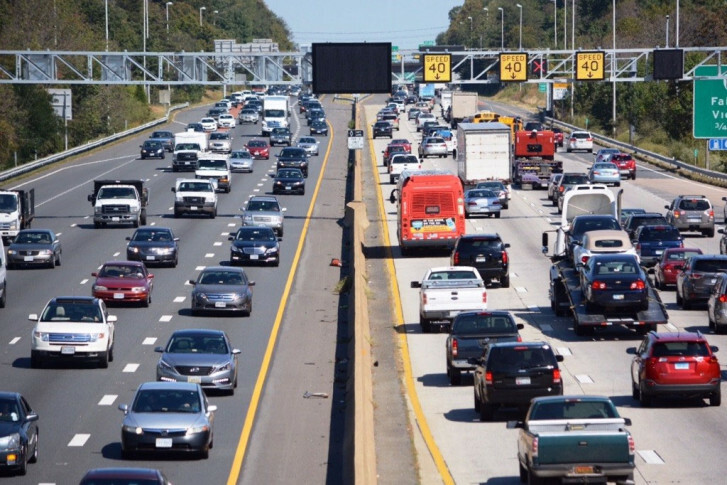 Since the 2-mile extension of the 95 Express Lanes opened, results have been mixed for rush-hour commutes on the interstate. 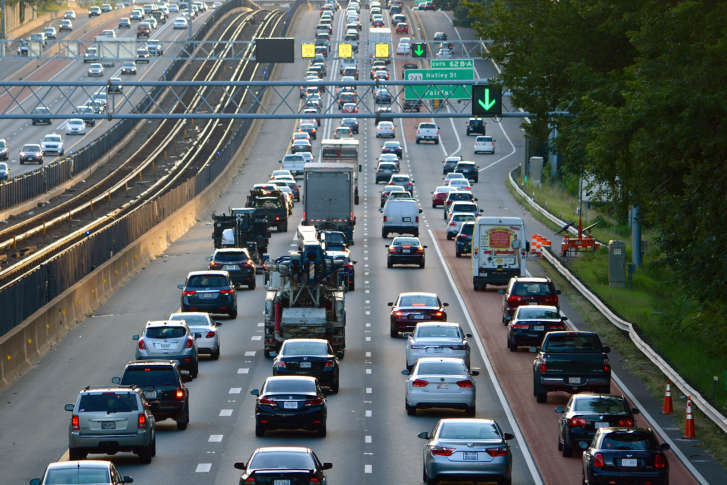 Here’s how it’s impacted travel times and tolls. 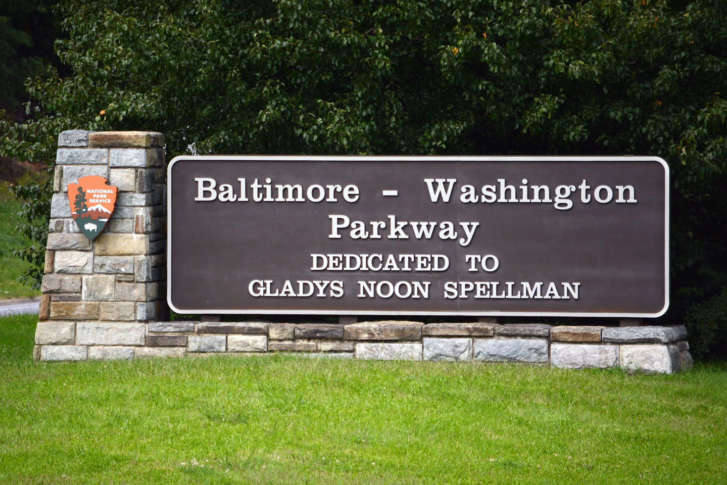 With Maryland’s plans to add toll lanes to the entire length of the Capital Beltway within its borders, Virginia is now looking at possibly extending its existing Beltway toll lanes northward to the Maryland line. 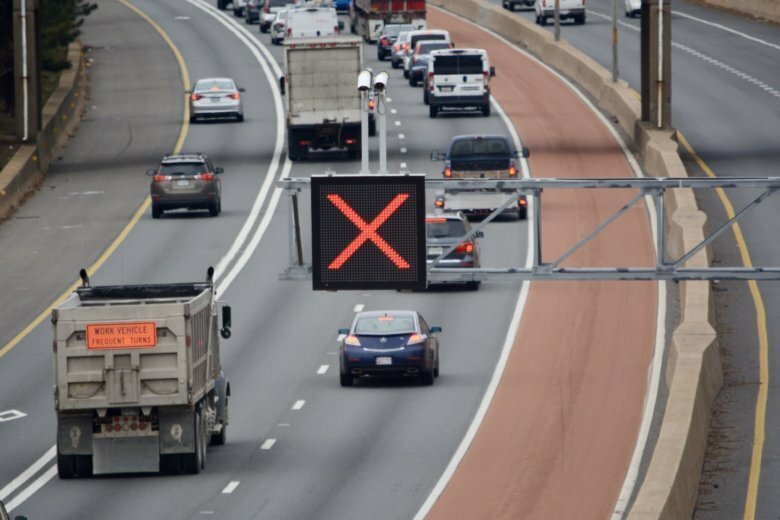 VDOT, WMATA and construction project teams considered shutting down the Orange Line near Dunn Loring for two months, but decided against it. 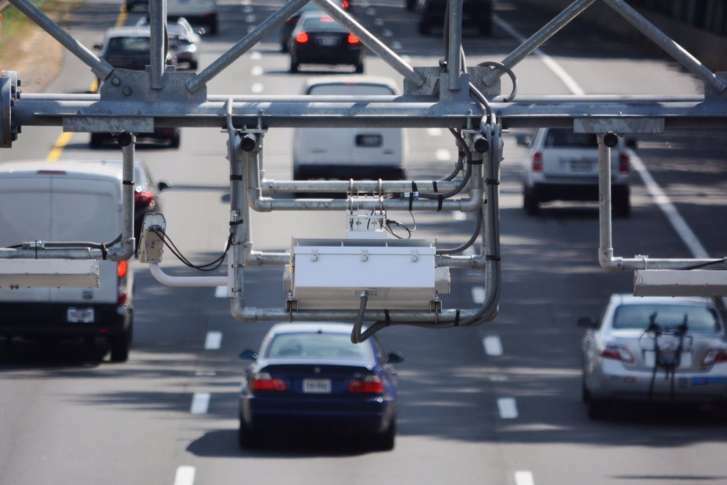 WTOP listeners submitted a series of questions about the cost of tolls and how drivers will pay, which WTOP took to state transportation officials. 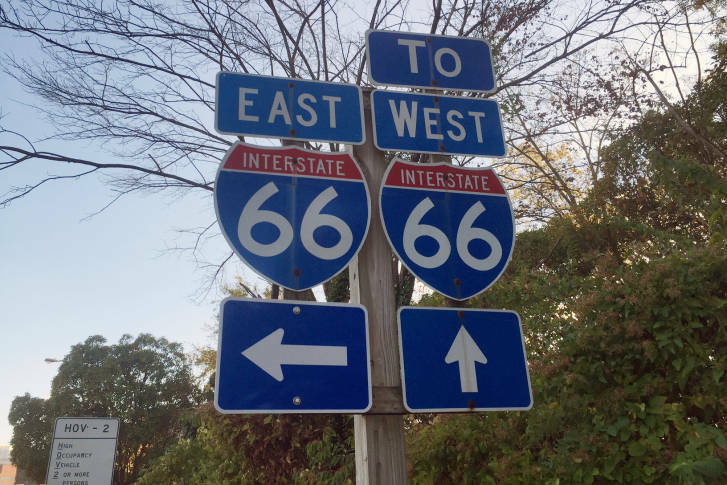 A $1.2 billion loan has been approved by the federal government, to be used to build new private toll lanes on Interstate 66. 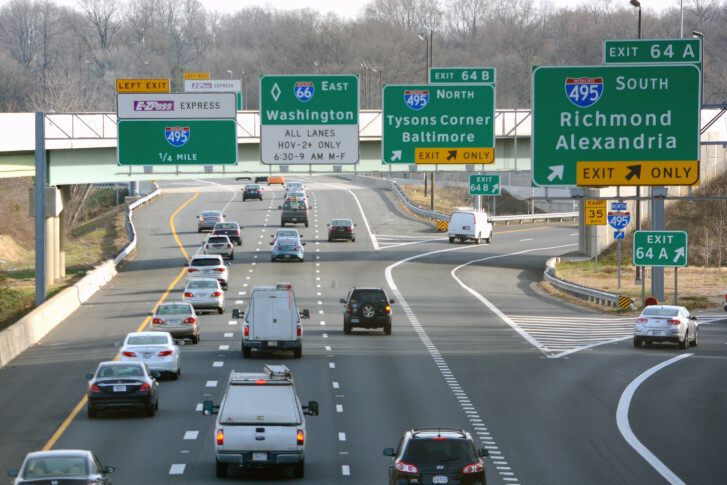 Final public hearings on toll lane plans for Interstate 66 outside the Beltway have now been scheduled. 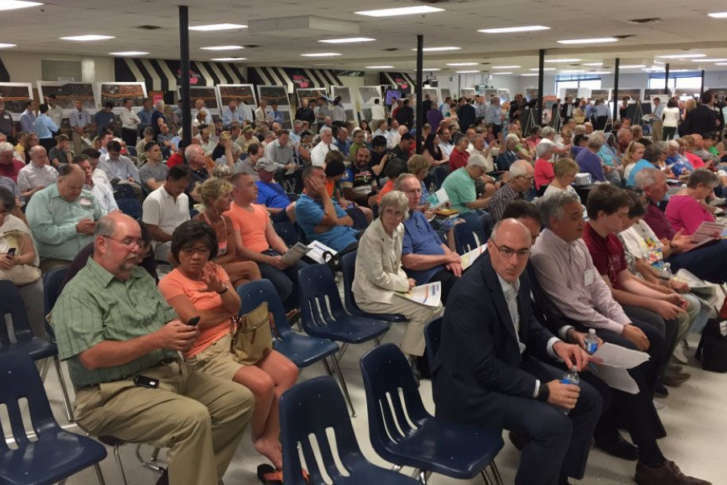 The private company that is designing, building and will ultimately operate the lanes said the designs will be more detailed than those presented in the past. 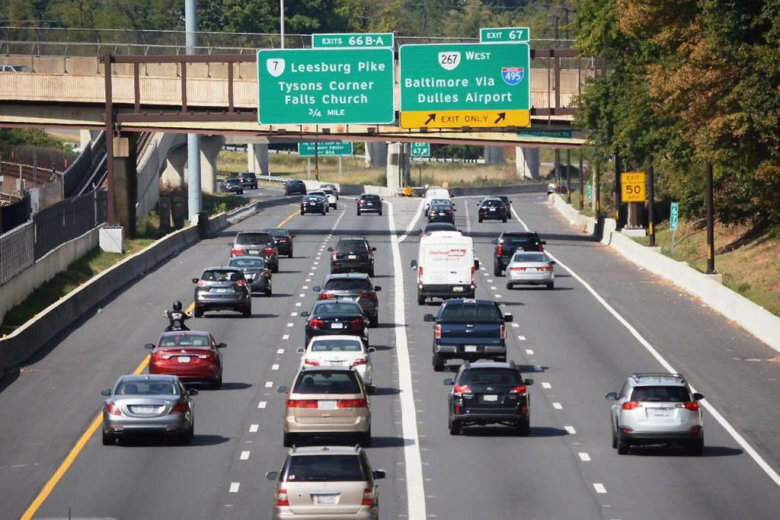 Final public hearings on toll lane plans for Interstate 66 outside the Beltway are now scheduled for mid-November. 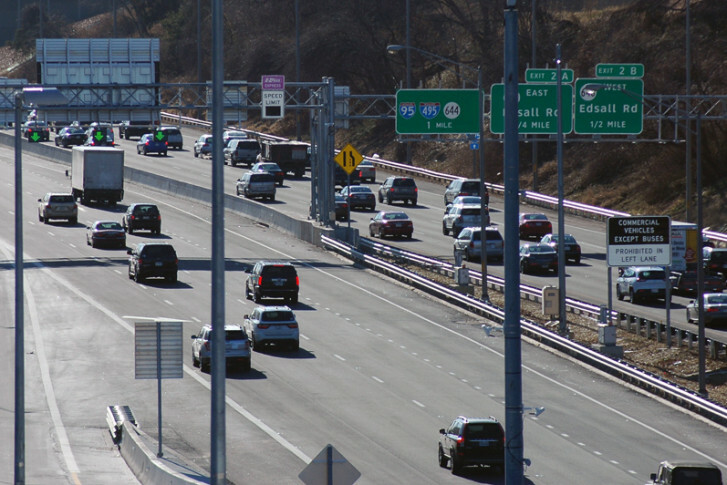 The private company that is designing, building and will ultimately operate the lanes the designs will be more detailed than those presented in the past. 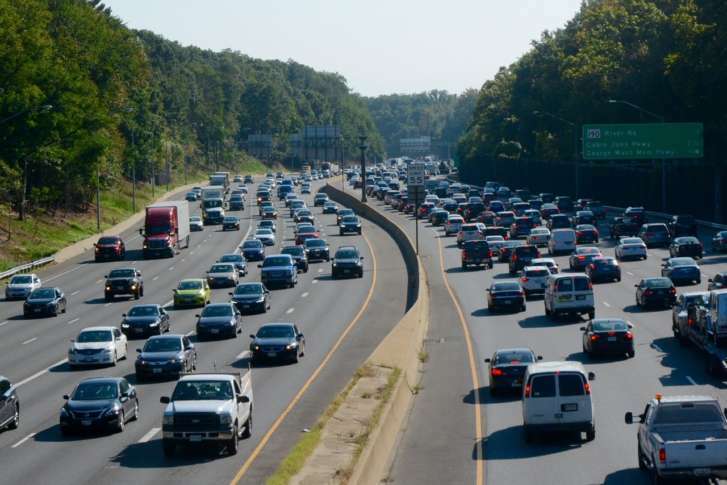 The Interstate 66 rush-hour toll system inside the Capital Beltway that is due to begin charging solo drivers in December will cost at least $2 million more up front than previously planned. 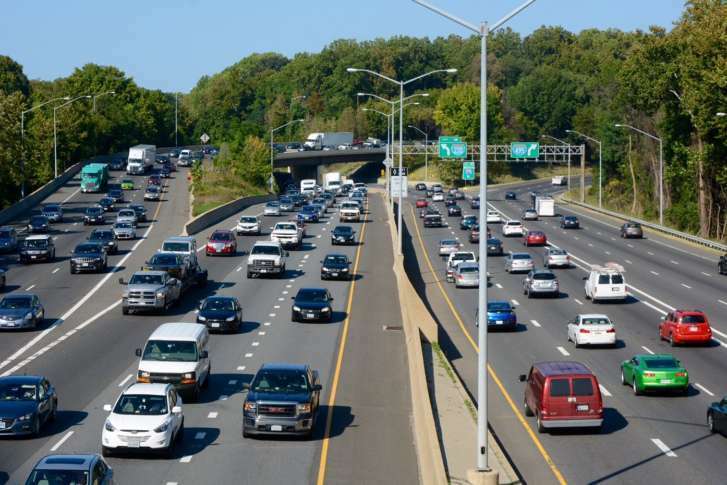 The latest design changes to the plans for new toll lanes on Interstate 66 outside the Beltway are being outlined at three public meetings this week.